Rechargeable Cameron Sino Battery,Pls check your Original battery model whether Fits the below Battery Part No. 100% new high quality generic (non-OEM) battery pack, We sell brand new replacement/compatible batteries that are manufactured to meet or exceed the specifications of the original brand manufacturer. WELCOME Buying Quality Brand battery From Cameron Sino Store!! If you want to purchase a batch of goods, pls contact us to get the wholesale price or FOB price. >All products 12 Months Warranty! >Delivery reliable,optimal performance! Considerate service! >Best price and Good quality! 1.Terminate any applications that are not in use. 2.Switch the vibration off and reduce ring tone and screen timeout. 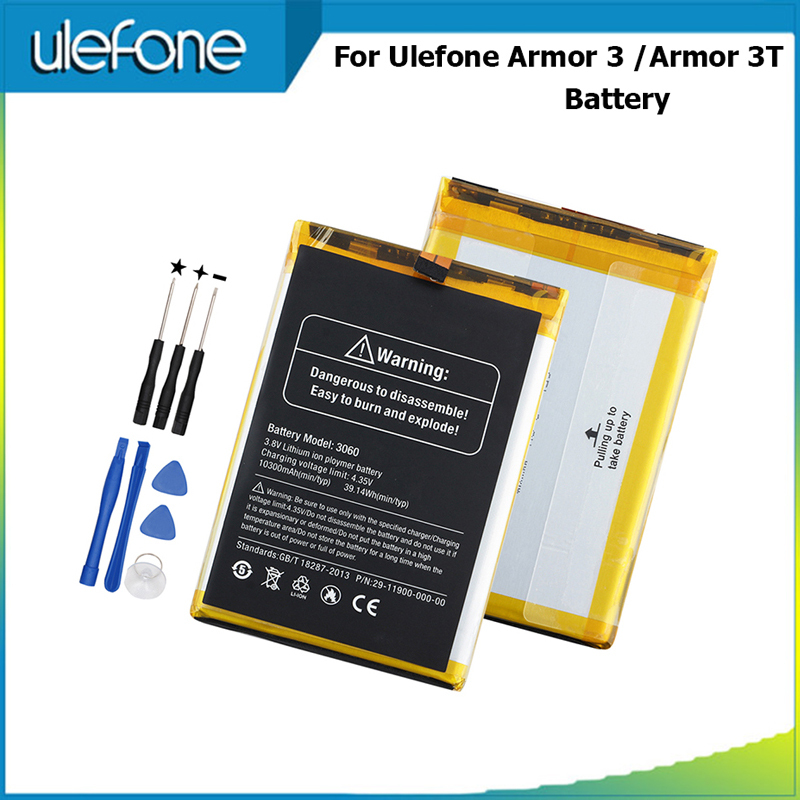 3.Avoid exposing the battery to liquid or subject to strong mechanical shocks. 4.You can use the Baixt External Battery to make your cell phone battery life last longer. 5.Avoid overcharge and over discharge. Please stop charging when the battery is 100% charged. 6.Avoid exposing to high temperatures 140°F/60°C. Keep the battery power between 5%-95%. 7.Do not short-circuit the battery.Accidental short-circuiting can occur when a metallic object such as a coin clip,or pen causes direct connection of the positive(+) and negative(-) terminals of the battery short-circuiting the terminals may damage the battery of the connecting object. We will gladly help.Due to time zone difference,messages will be replied within 24-48 hours. Please send us message if there is any problems before leaving feedback. If you statisfy with our products, please give us Positive feedback and 5-stars DSR, Because it is very important to me. Thanks for your support and understand! If not statisfy please contact me before leave negative or neutral feedback,we will do my best to help you. All payments must be prepaid in full. Your payment needs receiving within 7 days after the auction ends. We accept credit card payments.All payments must be prepaid in full. Ali\'s order for a credit card payment audit process, audit successful, will be displayed in the order in the shipping notice(Generally for 24 hours). The total amount of each item doesn\'t include VAT, and no VAT invoice cannot be offered. If because china holiday the shipping time will have delay, appreciate your understanding. So if you want exchang address or other request,please contact us within 24 hours. This international order may take longer to arrive, Normally the shippment to worldwide is used to take 8 to 35 business days,exclude Sat & Sun, if meet shopping season, may be have a little delay.We ship worldwide by Singapore Post Registered Air mail. Item will be shipped as soon as possible after full payment is received. We can also provide TNT or DHL Express (3-8 days). The cost is higher than standard postage, If you want to ship by DHL, please contact us, Very reasonable shipping fee will be charged. All Packages of batteries shipped via international registered airmail, can track the package status, we will tell you the tracking number after shipping. For dispatching smoothly and fast, we may ship items via other courier, the decision of us is final. Please let us know before leaving any negative feedback or open any disputes on Paypal, please give us the opportunity to resolve any problems and we will try our best to satisfy your needs. All items carry a one-year warranty from the date of purchase.Be sure to contact us first before sending the defective items back for exchange within the warranty period. Your refund can be made upon receipt of the returned item,but no refund can be arranged if the returned item doesn\'t arrive. Our warranty does not extend to any products that are physically damaged or that are not under normal operating conditions as a result of misuse or improper installation on the buyer\'s or user\'s party. The item must be returned within the first 21 days if you placed an incorrect order.Only a partial refund (the total amount minus the actual postage) will be finished within 24 hours upon receipt of the returned item if the return is a result of your error. We shall charge back the actual postage. A full refund will be completed within 24 hours upon receipt of the returned item if the return is a result of our error,but the items must be returned within 15 days. The items should be returned in New condition and with the original package, including cartons, parts and user\'s manual, etc. The returns made for non-defective merchandise will be charged a 28% restocking fee.